Hongtao (28 years old) has been working in financial management at JiangHai Investment Group for three years. In 2014, he completed EADA’s International Master in Management to hone his skills in the field of finance and work towards a position with more responsibility. 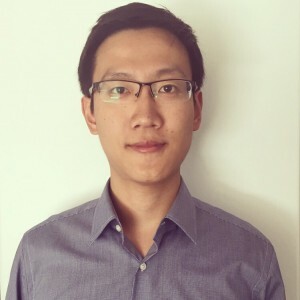 According to Hongtao, internationally certified Masters like those at EADA opens up many doors in China, where higher education is very highly regarded. “During the selection process, Chinese companies are looking more and more for highly qualified profiles who know the business world very well and who wave taken part in different strategic projects,” he confirms. Despite his optimism, Hongtao us a realist. He recognises that China cannot continue to grow at the same rate as in previous years, due to global competition and the long-term environmental impact of this rate of growth. 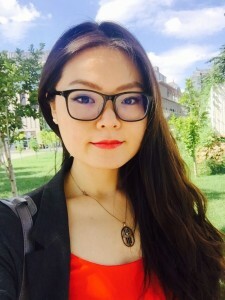 Before coming to EADA, Jingjing (31 years old) had diverse professional experience in both Chinese and Spanish companies. After a number of years working in the Marketing and Sales Department of several companies, in 2008 she decided to give a new boost to her career with EADA’s International Master in Management. “What I lacked was a more holistic perspective of the company, from administration and finance right up to procurement and logistics,” she acknowledged. 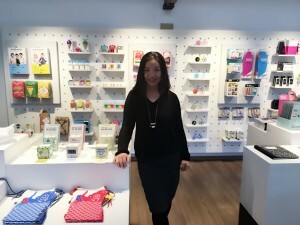 Upon finishing the master, Jingjing landed a post in risk management at Mango before becoming Head of the Purchasing Department at DOIYCUSTOM, a leading accessories and DIY brand in Europe. Jingjing believes that “discipline and the capacity to carry out decisions are valued more in China than they are in Spain”. She compares the reaction of a Sales Department in China with its Spanish counterpart when assigned a difficult target: “in a Spanish company people ask why, whereas in a Chinese company, they think about what they must do”. Pablo’s position at the Hyatt Regency involves guaranteeing the best experience for its guests, from the moment they make the reservation right up to a few days after they leave. “The most important –and most difficult—aspect of my job is to create a personal connection with the guests,” says Pablo. 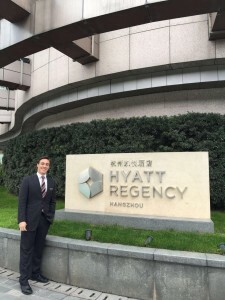 In the last two years, Pablo has learned to adapt to the Chinese way of doing business. “The most highly valued skills in China are your capacity to adapt, to demonstrate an open mentality and to have a proactive attitude,” he says. He confirm that while the Chinese management model is becoming more westernised, it continues to be based on many traditional elements of the local culture. Pablo sees China as an especially challenging place for entrepreneurs, due to the strict government control and bureaucracy when it comes to doing any kind of paperwork. When Zoe (28 years old) completed her master five years ago, she opened the doors to her great passion: the world of hospitality. “The communication and negotiating skills, as well as the work in diverse, multicultural teams at EADA were things I was able to apply in my future positions,” she confirmed.